In the parable Jesus tells today, a fig tree fails to bear fruit. The owner wants to dig it up, but the gardener persuades him to keep it for another year. He wants to nurture it and see if it can change. 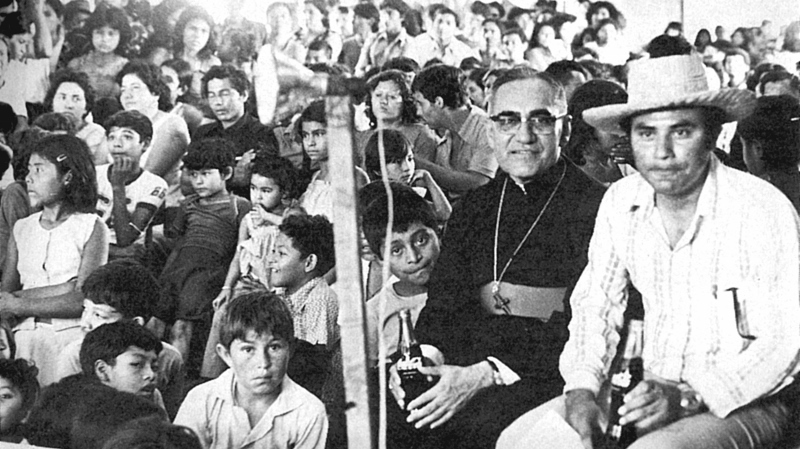 Sunday 24 March is the anniversary of the day Saint Oscar Romero was shot and killed while saying Mass in El Salvador in 1980. He did not always look like he was on the path to martyrdom. He was made archbishop of San Salvador because he was considered a safe bureaucrat. Instead he became a brave defender of the poor. Saint Oscar Romero, pray for us.